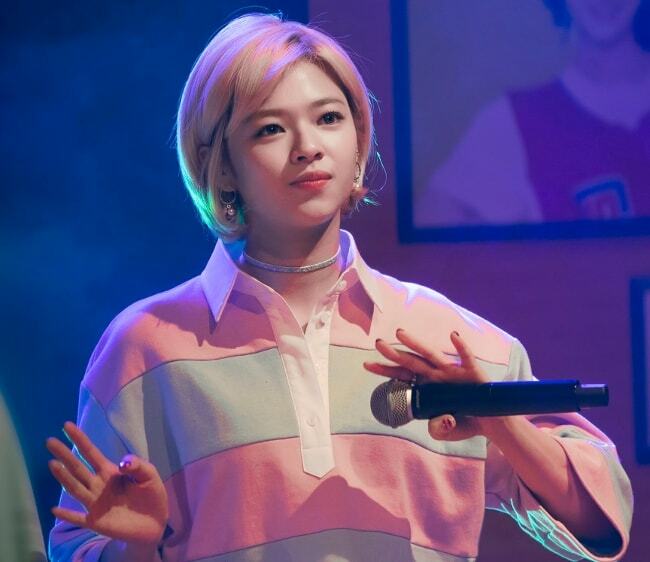 Jeongyeon is one of the members of the South Korean girl group, Twice. She passed the 6th JYP Entertainment Open Audition and was selected winning the Ivy Star Award. Along with the group, she given many successful songs such as Yes or Yes, BDZ, Dance the Night Away, Wake Me Up, What Is Love?, Candy Pop, and Heart Shaker. Jeongyeon attended the Apgujeong High School. Jeongyeon is represented by JYP Entertainment. Jeongyeon has not dated anyone publicly yet. Jeongyeon released her first studio album, Twicetagram, on October 30, 2017, along with the rest of the members of Twice. The album peaked at the 1st spot on Korean, U.S., and Chinese music charts. She made her first TV show appearance on Sixteen as a contestant in 2015. Jeongyeon auditioned for JYP Entertainment as a child but was not selected at the time. She changed her name from ‘Yoo Kyung Wan’ to ‘Jeongyeon’ when she was in the 3rd grade as she was bullied because her name sounded like a boy’s name. In 2010, she auditioned at the 6th JYP Entertainment Open Audition and was selected winning the Ivy Star Award. She was asked by both SM Entertainment and JYP Entertainment to join them but she chose the latter. 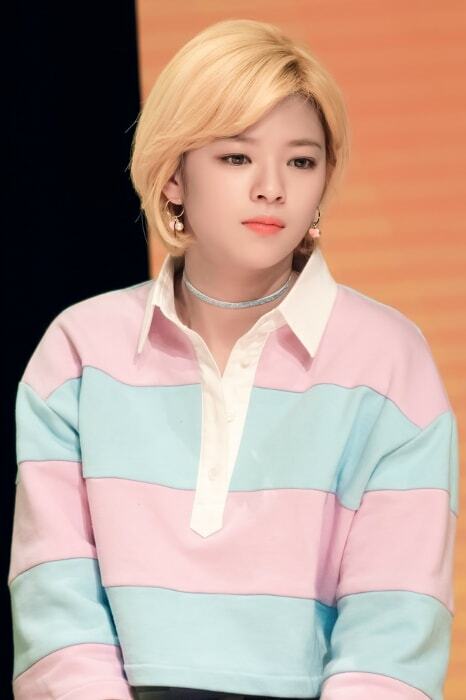 In 2014, Jeongyeon was about to debut for the girl group, 6MIX, but unfortunately, the production was canceled, leaving her in despair. She stopped her training with the agency and started working part-time at a bakery with the hope of making a career in baking. Just when she was going to start a career in baking, she got a call from JYP Entertainment to become a part of the reality show, Sixteen. Jeongyeon does not have any verified social media account.